This past weekend, history was made. The People’s Climate March, which took place on Sunday, September 21st, protested lawmakers’ lack of concern for issues of climate change. It was also in response to the upcoming United Nations meeting on climate change, which will take place later today. Overall, approximately 310,000 people showed up. So what does this have to do with K International Transport and international shipping services? Over the years, more and more international shipping companies have been adopting more “green” methods of overseas shipping. 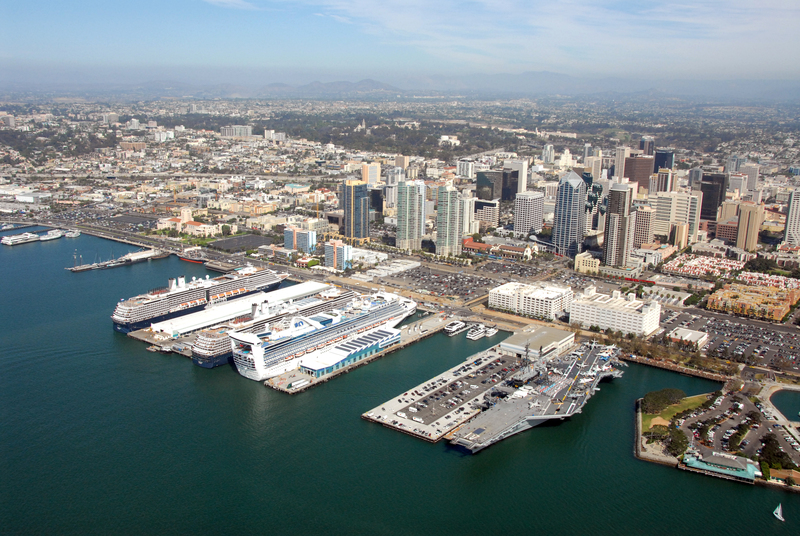 The Green Port Program’s ultimate goal is to “achieve long-term environmental, societal, and economic benefits through resource conservation, waste reduction, and pollution prevention.” However, the Port of San Diego is not the only port involved in this initiative. Ports along the east and west coast of the United States are all hopping aboard. So whether you are concerned about the environment or not, reliable international shipping companies like K International Transport can help with all your shipping needs. Call us today at 212-267-6400, email us sales@kinternational.com, or Skype us at kinternationalny.